ASX-listed logistics firm Lindsay Australia Limited has pre-committed to a 12 year lease for an 11,165 sqm head office facility to be constructed at Acacia Ridge in southern Brisbane. The new facility at 100-152 Postle Street will include a national head office, cold store, warehouse, workshop and transport depot. 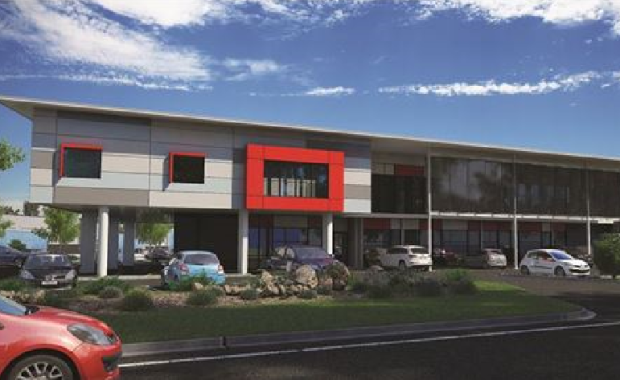 It will be developed by Alliance Property on a 46,775 sqm site adjacent to the Acacia Ridge Intermodal Terminal. Lindsay Australia will be consolidating from three separate sites into the new facility. Construction is due to commence mid-2015 with completion anticipated in the second quarter of 2016. Lindsay Australia appointed Steve de Nys from Stronghold Advisory to manage the procurement process. [urbanRelatedPost][/urbanRelatedPost]The Postle Street site was introduced by Matthew Frazer-Ryan and Levi Maxwell from Colliers International. Mr de Nys said that through the procurement process the Postle Street site was chosen as the preferred option. “Lindsay Australia chose the site due to its central location and proximity to the Rocklea Markets, Acacia Ridge intermodal and major arterial road networks," Mr de Nys said. According to Mr Frazer-Ryan the Postle Street site was one of the last remaining large scale development sites within the core Acacia Ridge industrial precinct.